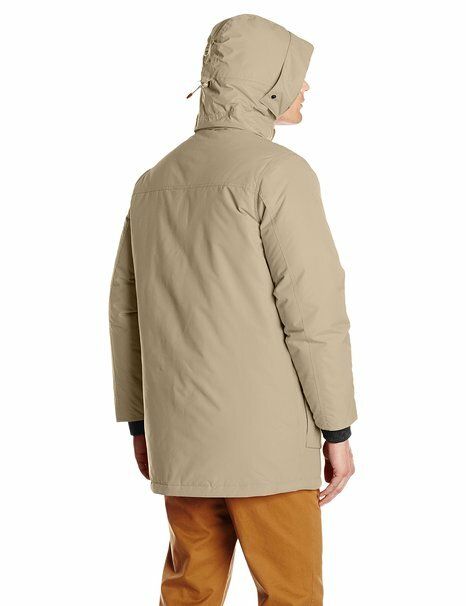 Today we have put together another article with some suggestions of beautiful jackets, this time from the brand Woolrich. 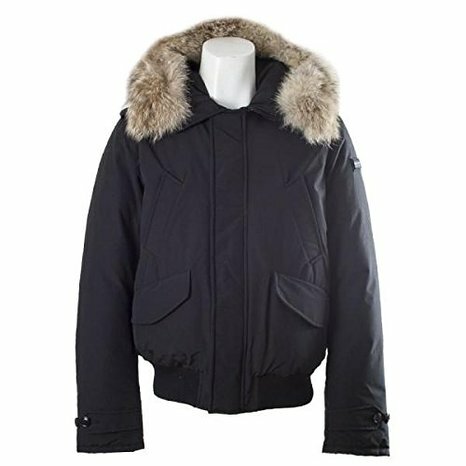 If you haven’t found yet the right jacket that will keep you warm in this cold winter 2014-2015 or maybe you want to make a gift to a loved one, you should continue reading because in this article we will make your search easier. 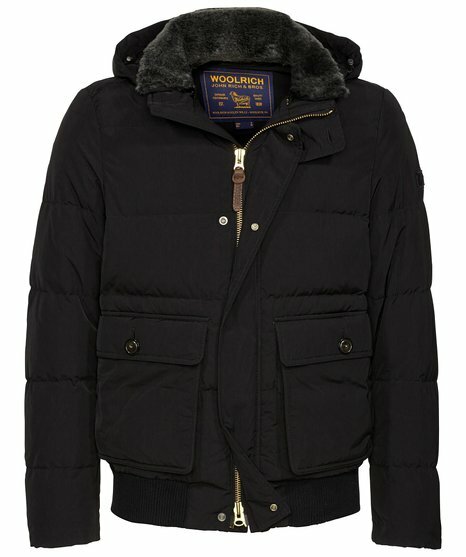 In fact, we have prepared 14 wonderful Woolrich jacket proposals, 7 for men and 7 for ladies. 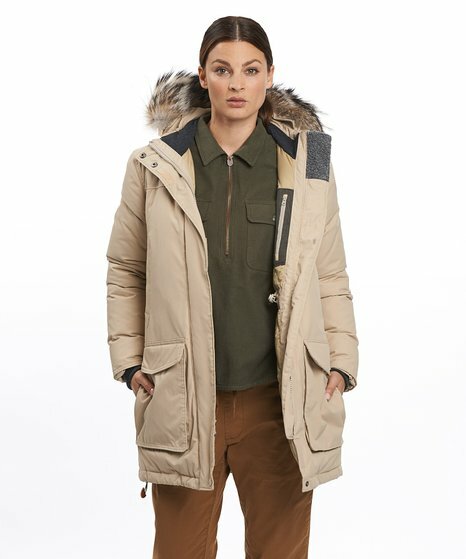 As you will see, these jackets present all those qualities that explain why the brand deserves its good reputation: beauty, style, attention to detail and maximum comfort! 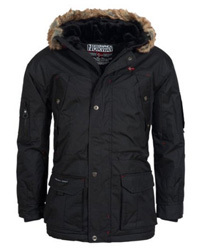 Among the 7 proposals for men you will find different types and models of jackets. 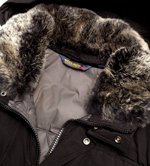 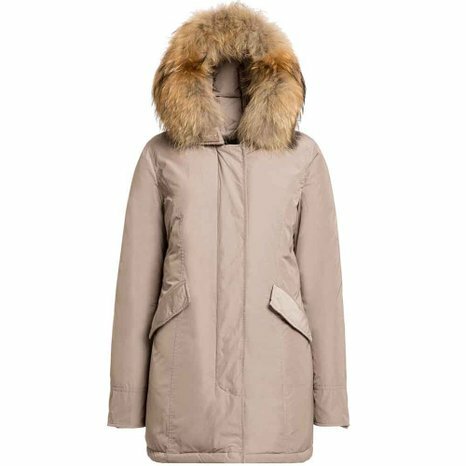 The parka dominates the scene with models such as Arctic, Polar and Patrol. 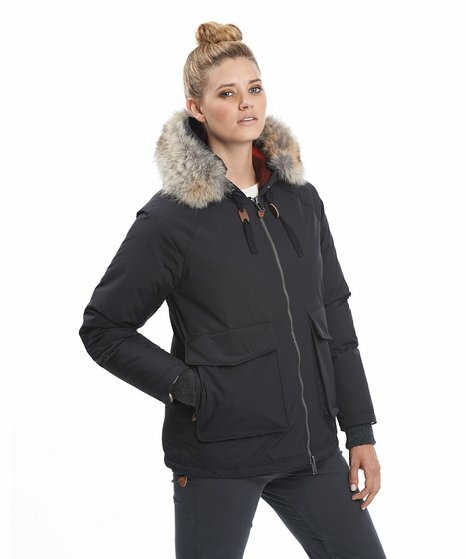 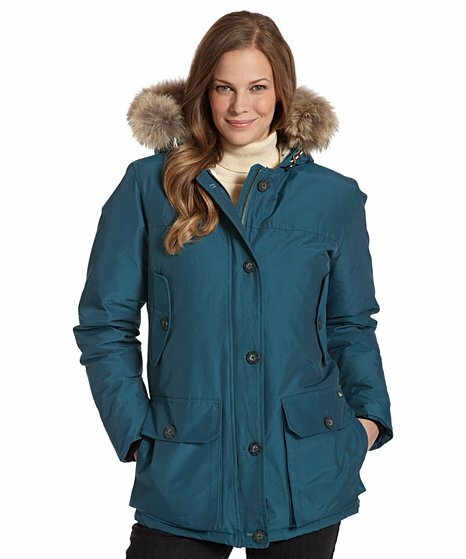 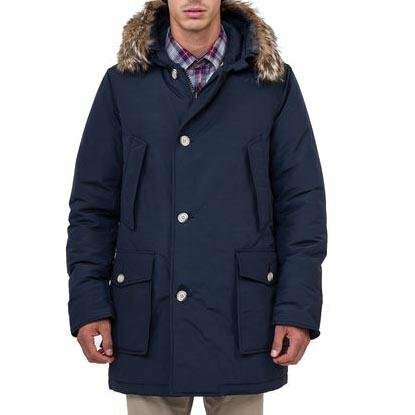 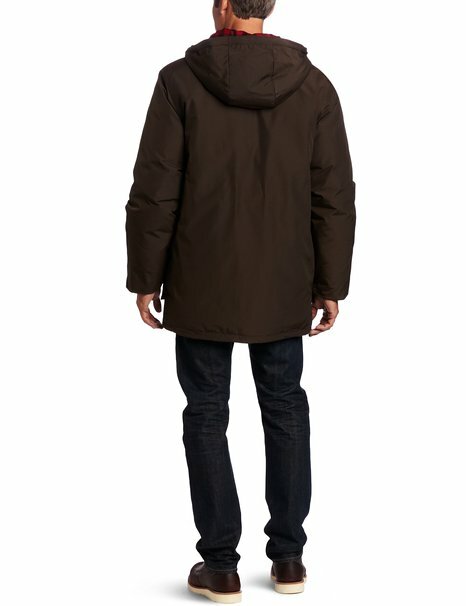 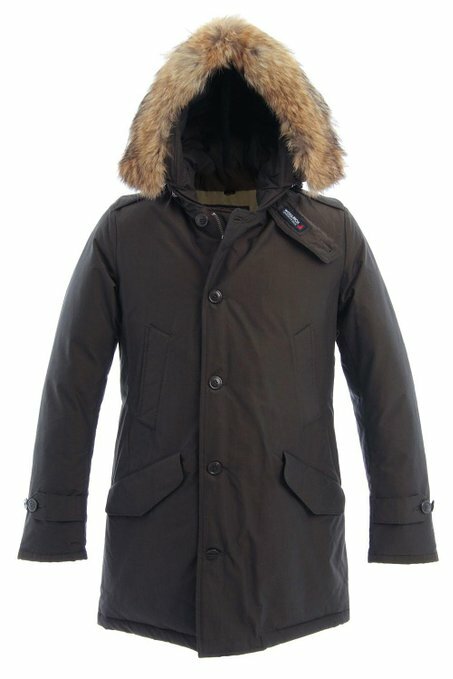 But also other types of jackets are beautiful and stylish such as the Pocono down jacket, the Blizzard winter jacket etc. 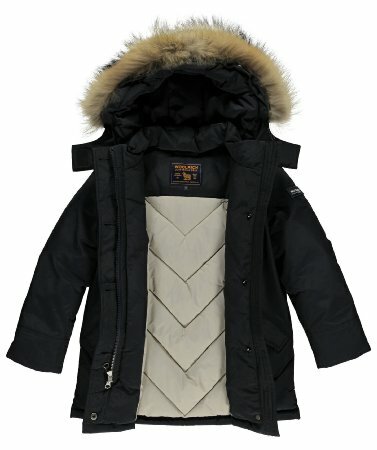 available in four colors: blue, black, dark blue and dark design. 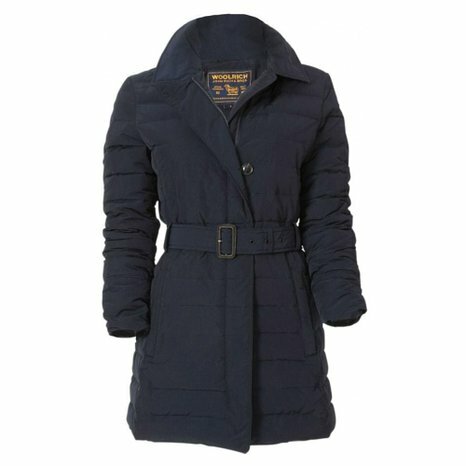 available in two colors: black and navy, (the color is darker than in the picture). 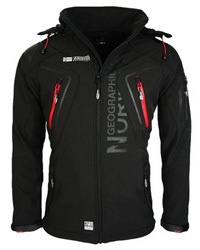 available in four colors: sand, black, deep navy and old red. 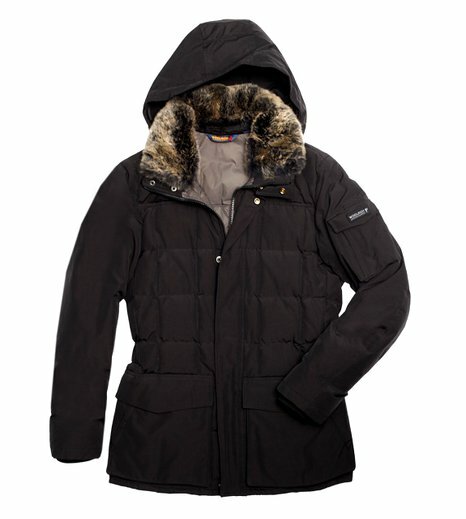 available in three colors: dark wood, black and deep navy. 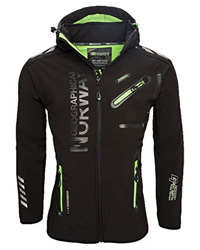 available in two colors: dark green and black. 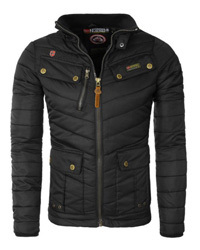 available in five colors: majolica blue, black, ecru, dark chocolate and old red.